SophiaTX is the first platform focusing on integrating blockchain with SAP and other major ERP, CRM, and SCM systems aiming to expand the possibilities of enterprise applications with the trust and security that comes with blockchain technology. 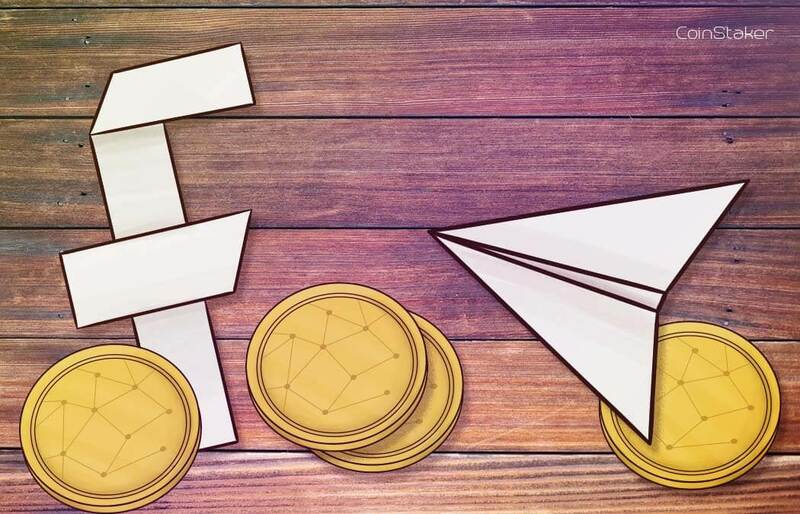 The platform can be thought of as three components: a blockchain designed and built specifically for business environment, a development platform with integration APIs to SAP and other enterprise applications, and a marketplace for both industrial companies and a global community of experts, consultants, and developers to buy and sell apps. 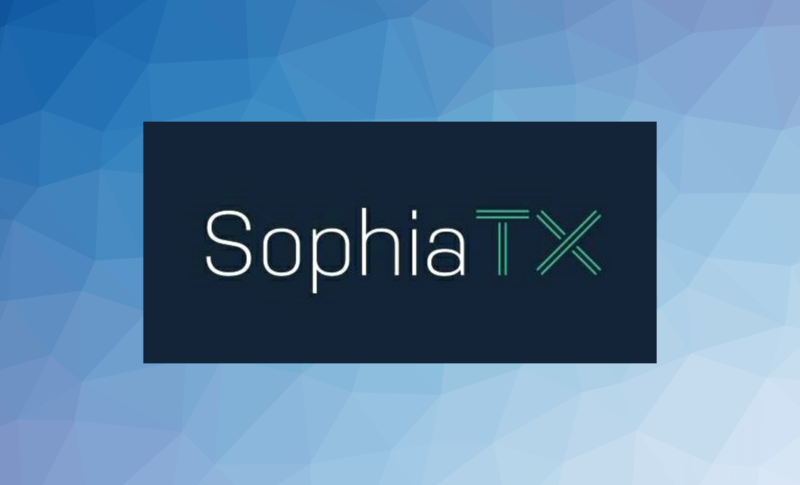 SophiaTX is a public blockchain platform with a focus on use by businesses of all sizes, i.e. from large global enterprises to small local businesses and eventually to end consumers. It allows for businesses to join and participate across the entire value chain, enabling SophiaTX the best possible drive for global adoption. 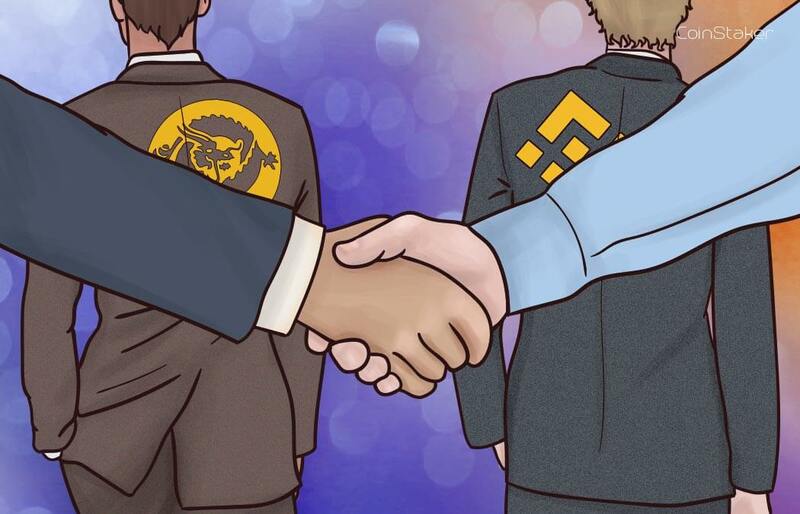 This choice, over the alternative of a private blockchain, supports the goal of creating a truly holistic collaboration. The platform is fuelled by SPHTX (SophiaTX Token) which is used to cover mining and transaction fees, allowing access and subscription to the development platform, marketplace, and in-app purchases. It is designed for trading assets or micro-assets and services, know how, process maps and blueprints, integration, and professional consulting services to enable accelerated adoption and use. 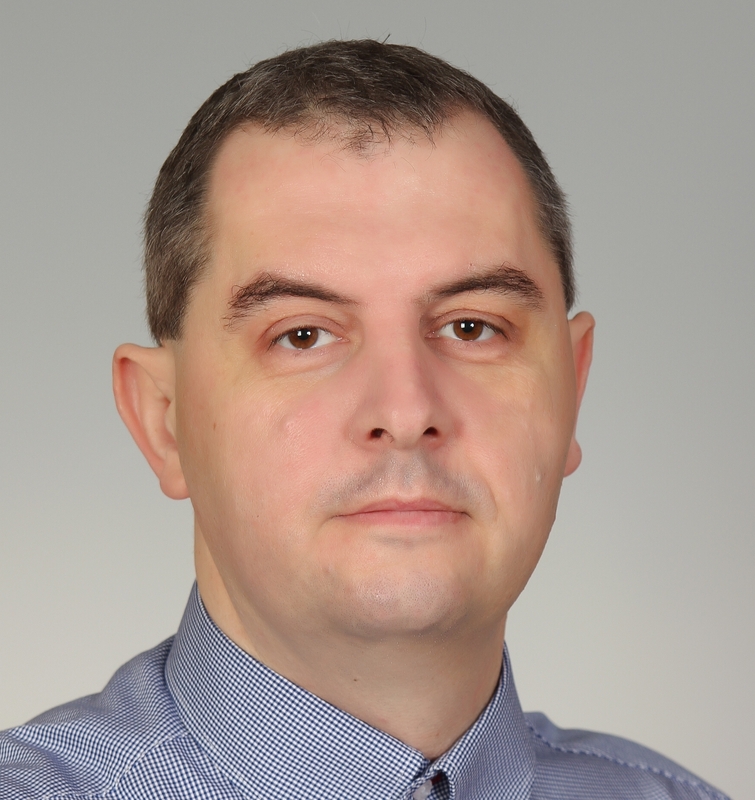 Jaroslav Kacina is a technology innovation and business transformation executive, with over 22 years of proven track record in delivering on technology transformation promises. Jaroslav is currently a CEO and Co-founder of Equidato Technologies AG, newly established Swiss firm primarily focused on bringing blockchain innovation into B2B space. 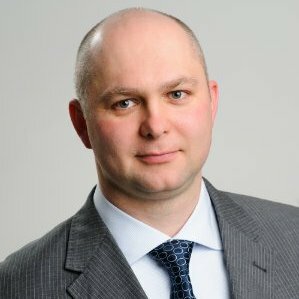 Additionally, Jaroslav is a Managing partner at Swiss based SAP Innovation firm Venaco Group. Between 2015 to 2017, Jaroslav was a Senior Vice President at McKinsey & Co in London RTS team, special unit of the McKinsey assisting leading international organizations in complex business recovery and transformation initiatives. From 2010, he became a Vice President for global SAP Business transformation program at Alstom, to implement single ERP system across more than 200 units in more than 35 countries. In 2008, he joined Alstom Power in Switzerland as a Global Director of IT. 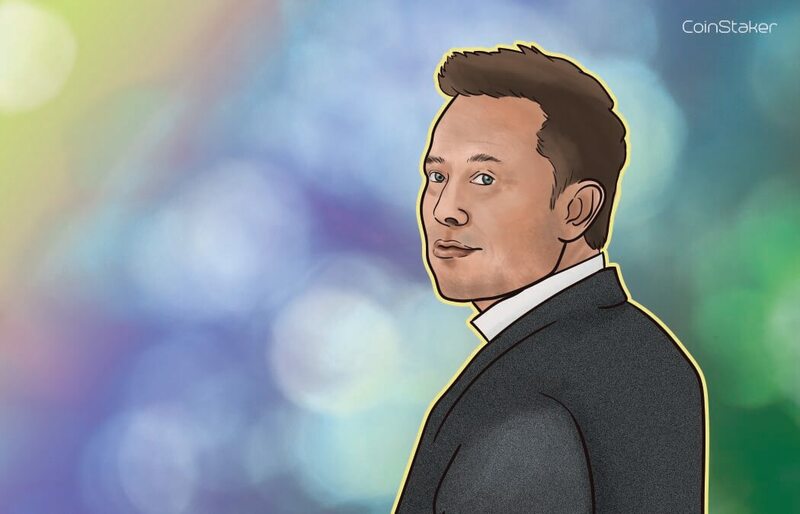 Working at Ernst & Young and Deloitte for 10 years (1998-2008) he was instrumental in many large-scale technology and innovation programs for leading companies internationally. 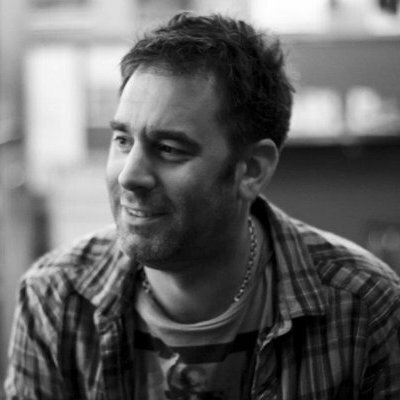 Martyn Harler is a technology innovator with over 20 years’ experience Architecting, Designing and Deploying cutting edge technology solutions and Managing a number of companies’ technology vision. Recently, Martyn founded Octocloud, a Swiss based solution providing SAP Business One cloud on HANA. The ERP solution is available as a ‘SaaS’ on subscription basis and targeted primarily for small and medium size enterprises. 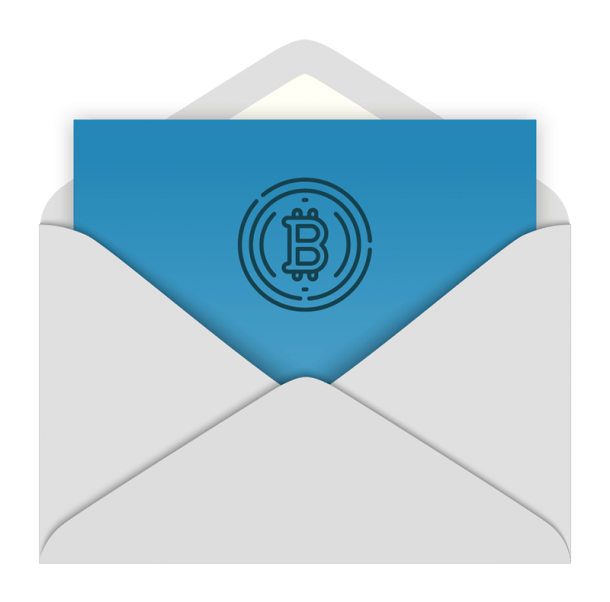 It is currently being extended with blockchain capabilities. From 2010, Martyn worked for Alstom AG in Switzerland, as the technical architect and manager for the implementation of SAP Business One to the Power, Grid and Transportation businesses in Finland, Estonia, Slovakia, Denmark, Egypt and Israel. Prior to working for Alstom, Martyn worked for Airwave UK on Britain’s government projects for the Police, Ambulance and Fire Service. 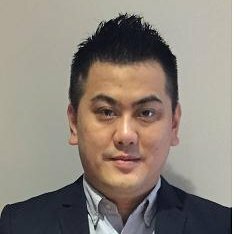 Choo has more than 15 years of experience in international SAP and technology innovation projects for various industries. He has worked for companies like General Electric, Alstom, ABeam, and many others. During his over 10 years in Consulting at ABeam, he delivered SAP and IT projects for companies including Petronas, Hitachi, Sato Malaysia, Maxis, Kao, and Felda. For a Swiss based Alstom Power, later GE, he was a global manager for SAP support and overall manager for all APAC activities, overseeing deployment in countries including Malaysia, Singapore, China, Australia, Japan, Vietnam, Taiwan, and others. In addition to being the Equidato SophiaTX blockchain platform development lead, he also is responsible for regional activities in Asia Pacific. He is also a Managing Director of Venaco Group APAC region, based in Kuala Lumpur, Malaysia. 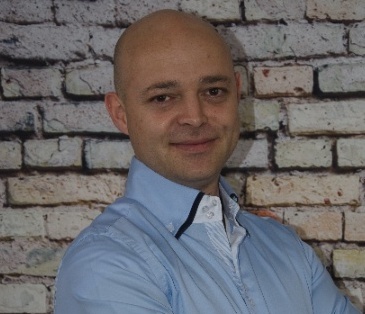 Marian Rajnic has over 18 years of experience in IT, SAP and most recently blockchain. Marian is one of the key people behind architecture and design of blockchain project SophiaTX. He has extensive knowledge and experience in infrastructure, communications, telecom, SAP operations and many other IT topics. He has worked for several industry leading companies such as Orange, Hewlett Packard, General Electric. Oliver Lienhard, Founder & Managing Director, ITnetworX, is a cloud professional and IT architect with more than 17 years of experience. His expertise ranges from cloud architecture, infrastructure design and operations, openstack, VMware, Netapp and landscape designs based on Linux, Windows and SAP HANA platforms. He strives for innovations, advanced platforms and service excellence on the field of information technology. In 2000, Oliver has founded a successful company – ITnetworX, the Swiss cloud service provider, where he acts as managing director. His career started with IBM Switzerland where he held the role of IT system engineer. Visit sophiatx.com for more info.